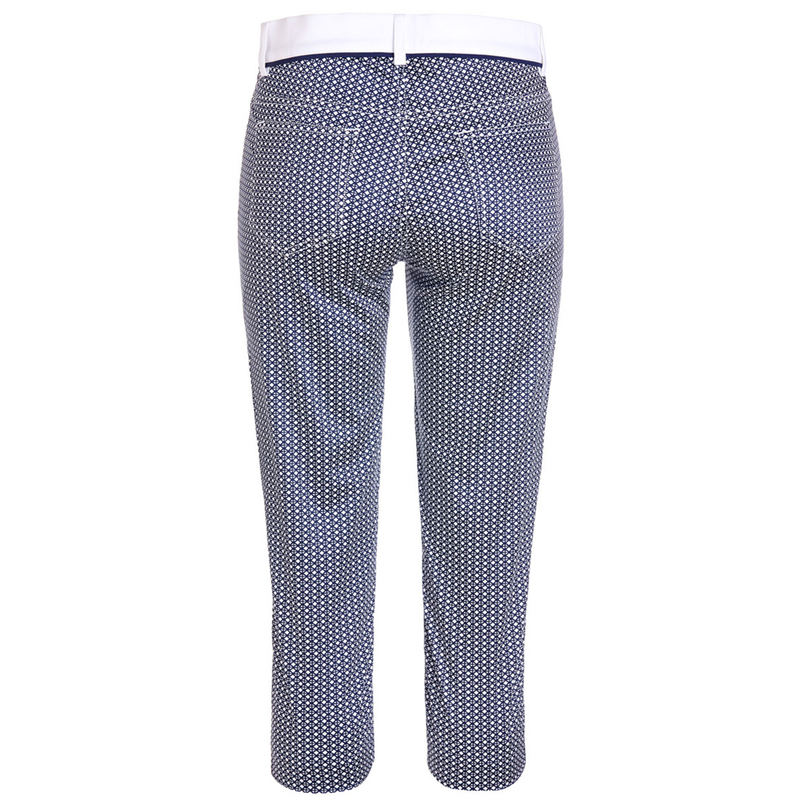 The GOLFINO Stretch Capri is in a slim fit design with all-over print in the style of the current golf season. 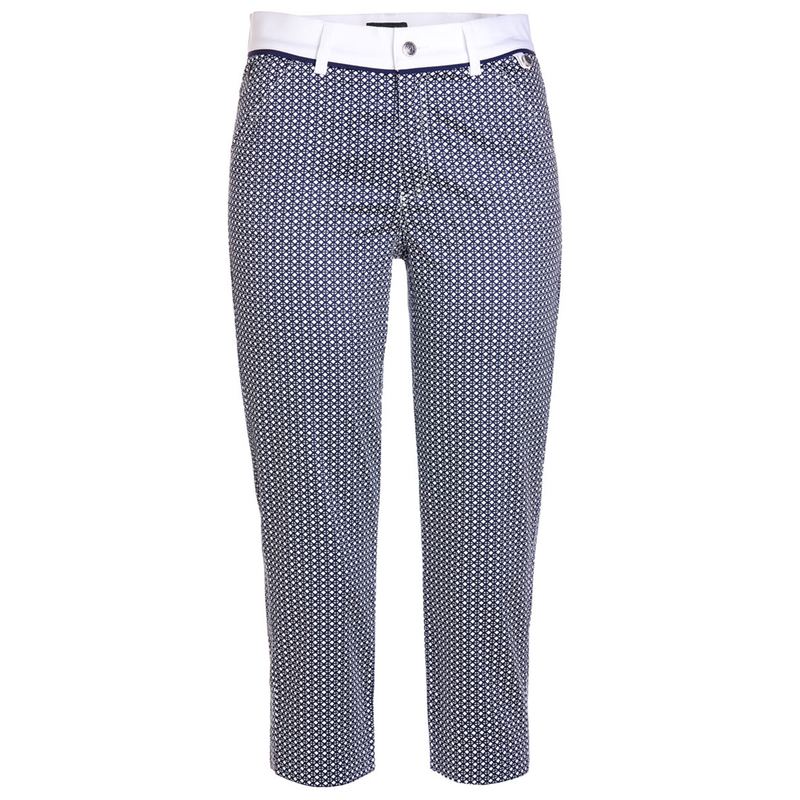 The modern Capri looks smart for the golf course, in the clubhouse or anywhere for that matter. 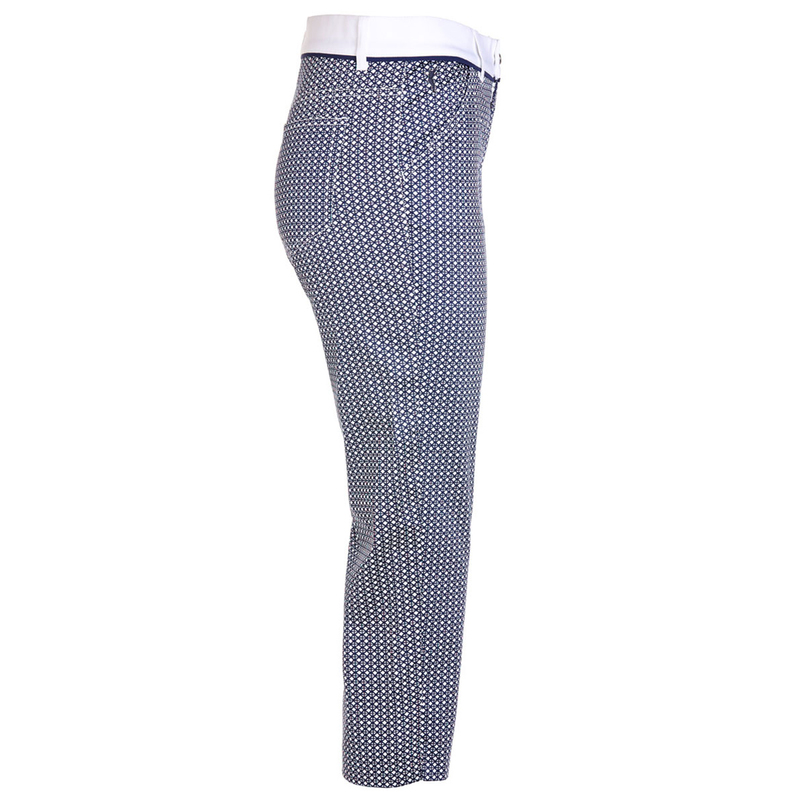 The elastic material adapts perfectly to your sporty movement, is summery light, soft and skin-sensitive.